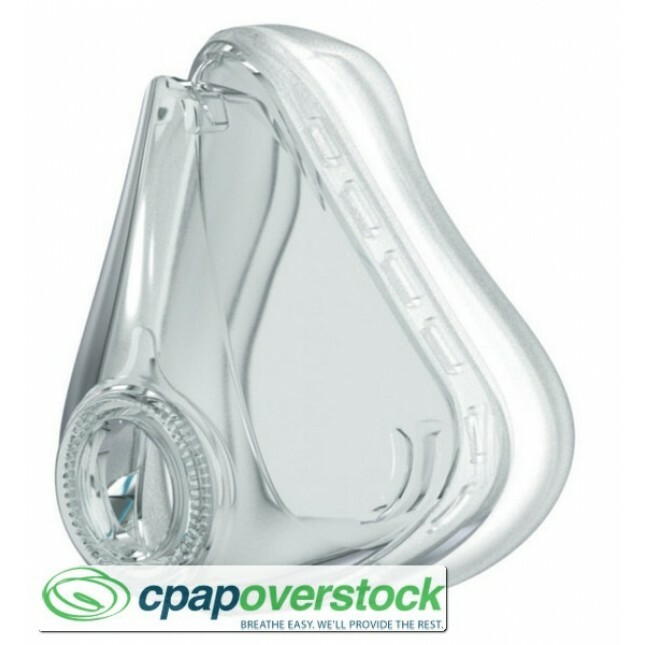 The Quattro™ Air Full Face Mask System is lighter, sleeker and less bulky, and builds on the proven reliability and performance of the Quattro Series for a more comfortable therapy experience. Compatible with Quattro™ Air Full Face Mask System. 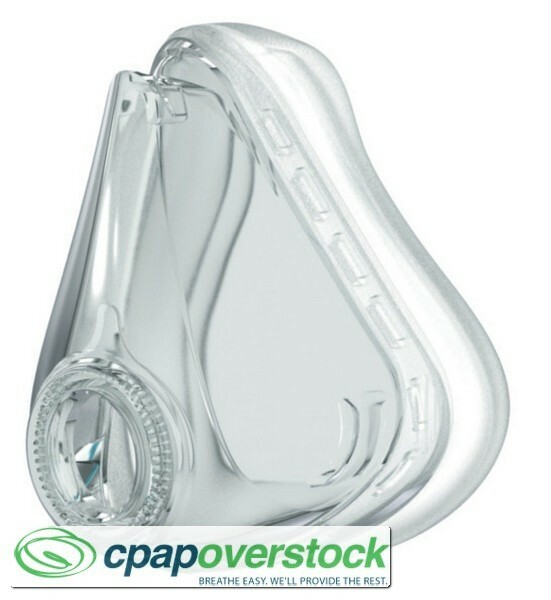 This nasal cushion provides a refreshed replacement for the Quattro Air/Quattro Air for Her systems.